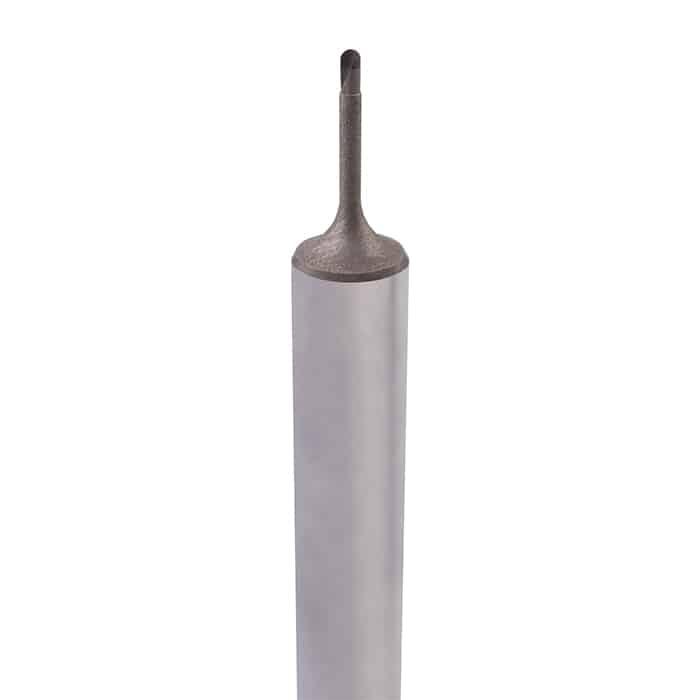 Telcon is among the very few manufacturers to produce micro PCD tools. 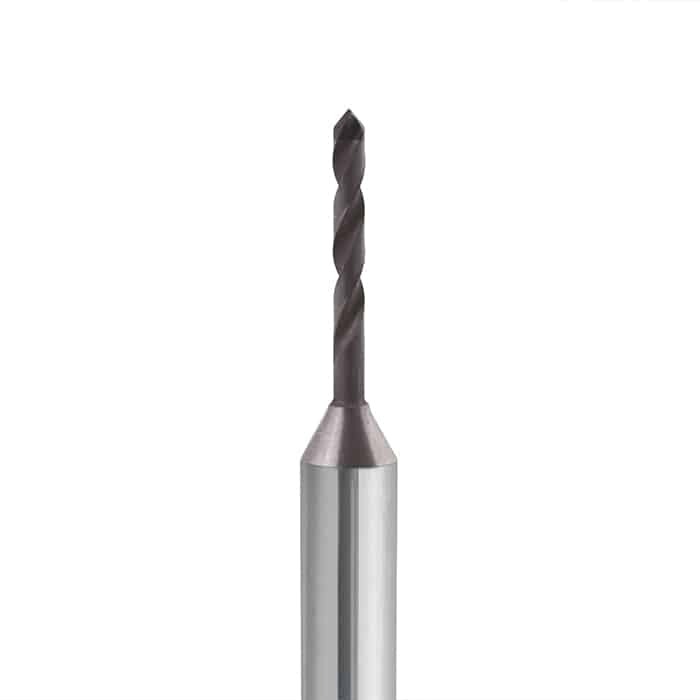 There are two groups of tools: Micro diamond drills and Micro PCD end-mills. The machining is carried out utilizing highly sophisticated laser technology to achieve very accurate and fine cutting edge without any burnings nor burrs. 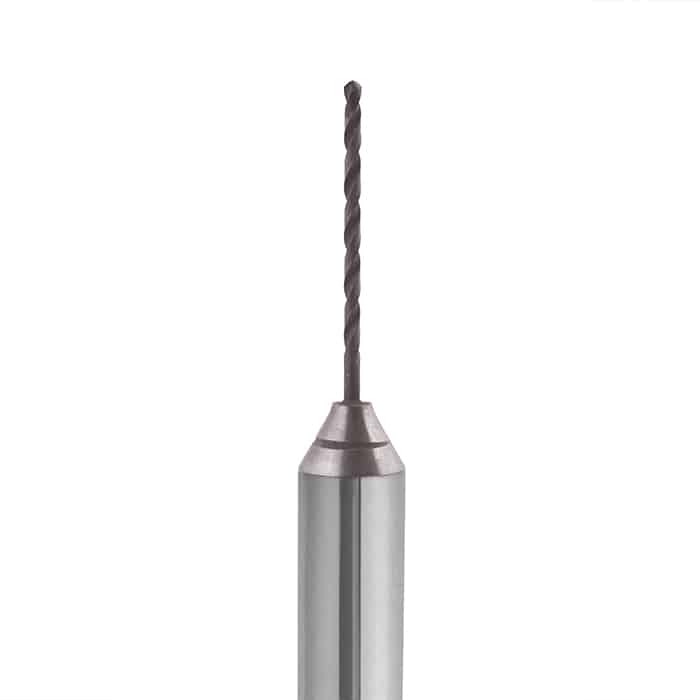 The PCD micro drills, ranging down to 0.25mm, are used in semiconductors for drilling very tough materials like monocrystalline silicone used in filter gate parts, gas distribution plates or similar. The PCD micro end-mills, ranging down to 0.5mm, are used in dental industry for machining of ceramic materials, such as zirconia crowns and in machining of graphite materials such as electrodes for the EDM processes and graphite molds for the quartz molding at the cellular phones manufacturing process.